The Japanese manufacturer is already supplying junior team Toro Rosso, but has now opened talks with Red Bull Racing for 2019. Red Bull Racing and Honda officials have held talks at each of the previous two Grands Prix as they weigh up expanding their relationship with Honda currently supplying the squad’s junior team Toro Rosso with engines. Toro Rosso switched to Honda power over the winter, following a switch from Renault, and their relationship has gotten off to a solid start. Red Bull Racing is still running Renault engines, but has long been critical of the French manufacturer's power units and lack of progress. 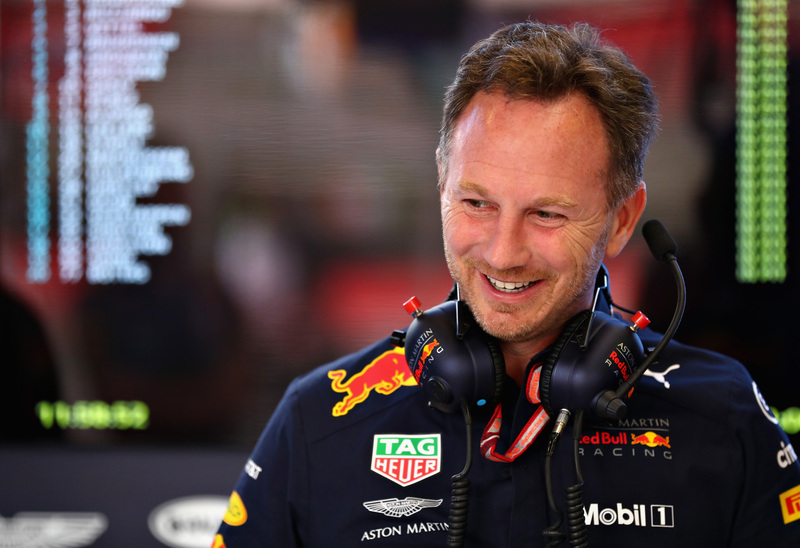 The relationship between Red Bull Racing and Renault is a marriage of convenience at best, with the latest point of contention being a pending deadline for a decision on whether or not to continue with one another for 2019 and 2020. 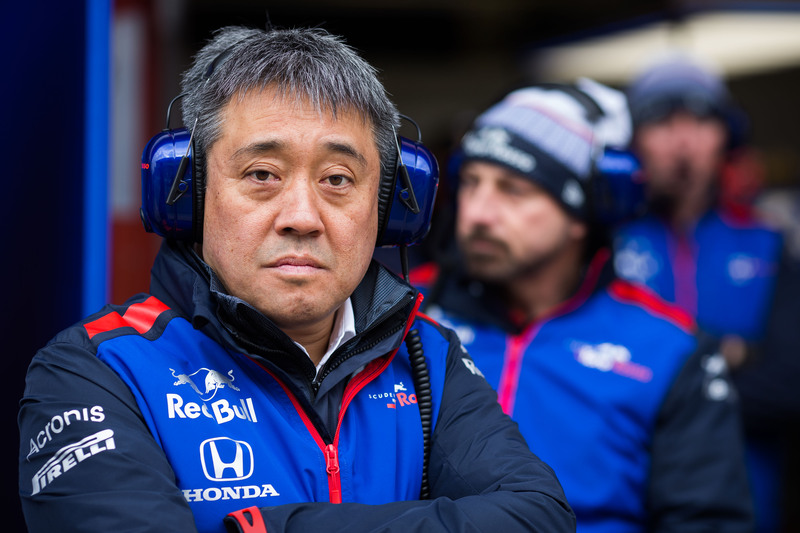 With talks with Honda on their way in the meantime, the Japanese manufacturer has indicated it has 'many aspects' to consider before possibly signing up with Red Bull Racing, as Honda's General Manager of Motorsports Masashi Yamamoto told Autosport. "We are very positive. To deal with Red Bull is a really big thing for Honda, because they are a top team", said Yamamoto, who on the other hand singled out a point of caution, admitting: "This gives us a sort of pressure as an engine manufacturer." Masashi Yamamoto.Red Bull Content Pool. Red Bull 2018 RB14.Red Bull Content Pool. Red Bull Team Principal Horner.Red Bull Content Pool. In addition to pressure, there's the matter of capacity. "We have to consider many aspects very well, can we really deal with Red Bull's size?" Yamamoto questioned, noting Honda's "responsibility" as it would have to set up a proper dual engine-supply program. Since its return to Formula 1 in 2015, after all, Honda has consistently been a single-team supplier. Before joining forces with Toro Rosso ahead of the current season, Honda was partnered with McLaren, although that relationship ended prematurely following three troubled seasons. Yamamoto isn't afraid of a possible cooperation with Red Bull Racing resulting in a repeat of the issues Honda has had with McLaren, however. "I don't think we'll have the same situation", he stated, referring to the experience Honda has gained with McLaren upon its Formula 1 return and its current relationship with Toro Rosso as two important reasons to assume things will be different with Red Bull Racing. As to when a decision is due, Red Bull Racing has kept tight-lipped. 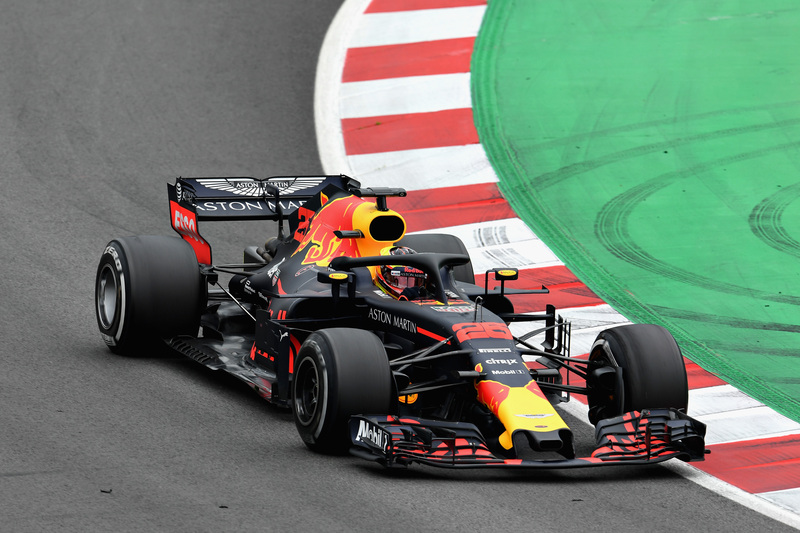 Despite pressure from Renault to inform them of their plans as soon as possible—even if the French manufacturer has since extended its initial middle of May deadline—Red Bull Racing team principal Christian Horner told reporters, including The Drive, at the Spanish Grand Prix that it certainly won't be making any decisions in the month of May. Horner wouldn't be drawn on mentioning any specific timeline but did admit Red Bull will be "watching with interest" how the engine upgrades perform that both Renault and Honda are set to bring to the Canadian Grand Prix in June.